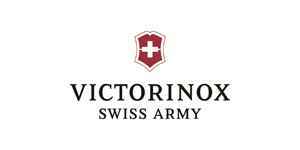 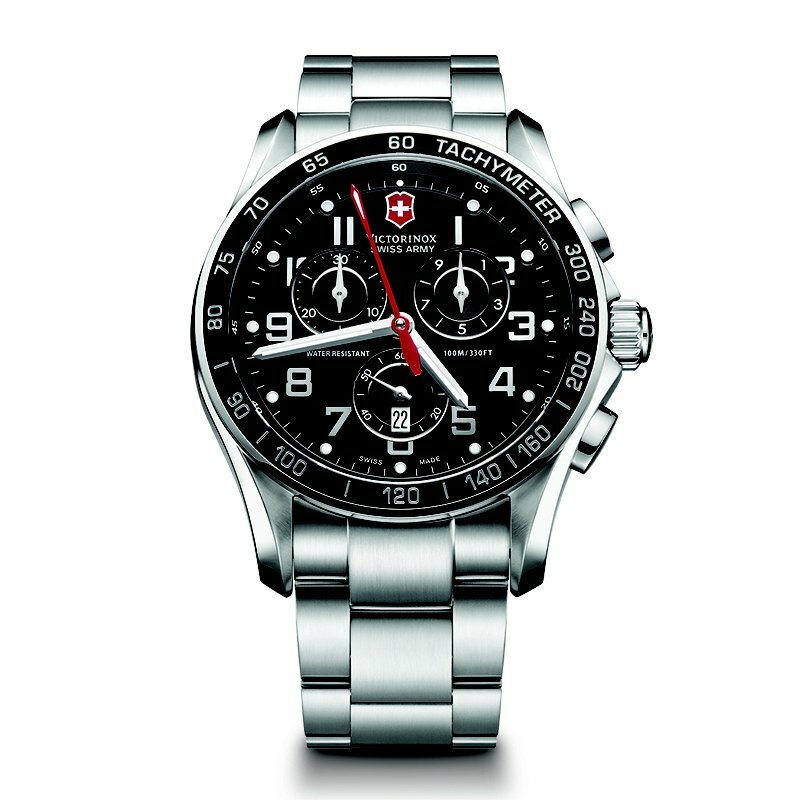 Take classic to a handsome new level with this chronograph by Victorinox Swiss Army. 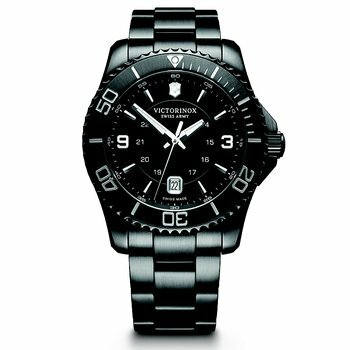 PVD-treated stainless steel bracelet and round case with black bezel and anti-reflective sapphire crystal. 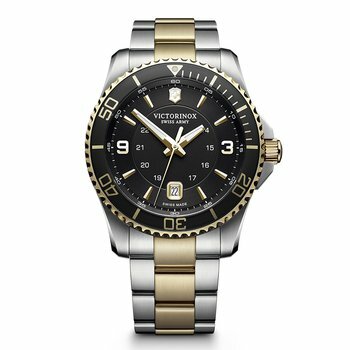 Black chronograph dial features applied silver-tone numerals, date window, three subdials, luminous hands and logo. 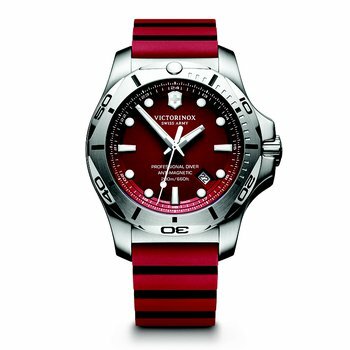 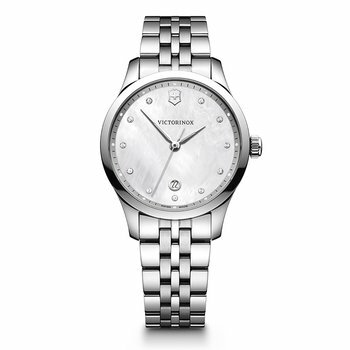 45mm stainless steel case; stainless steel bracelet; sapphire crystal; 100m water resistancy.